It is amazing how all of the sudden your child has outgrown the uniforms that they have. We will be having a used uniform sale on Wednesday, April 25th, from 5:00 – 7:00 PM. 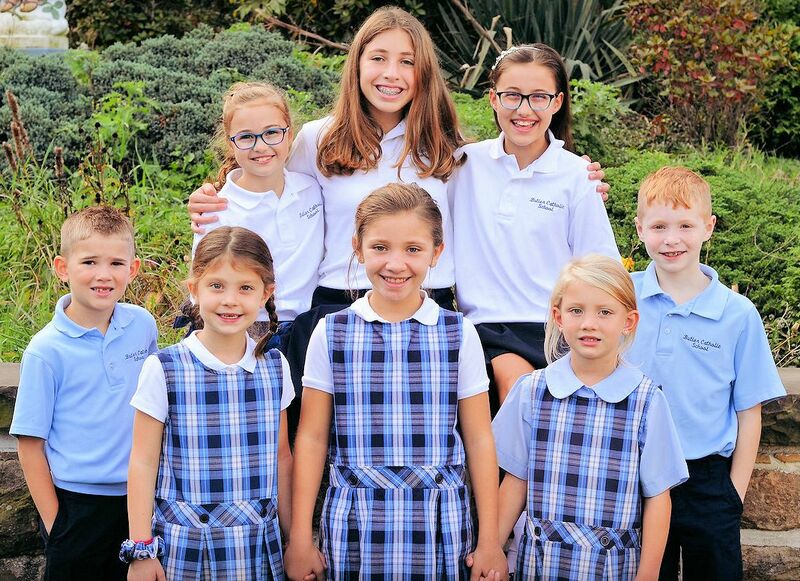 This is the perfect time to get the uniform clothing that is needed to cover your child’s needs. We have a very large selection of gym clothes, boys’ shorts, short – sleeved shirts for both boys and girls, skorts, sweaters for those chilly mornings and even belts. If you have donations for this sale, they can be dropped off at the School Office on Tuesday, April 23 and Wednesday, April 24 during the hours of 8 AM and 2 PM.